Hmmm . 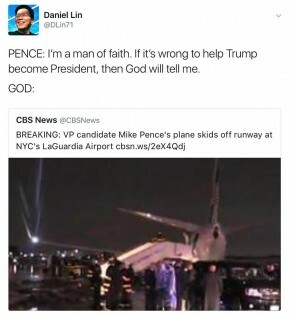 . . as a person of faith, I'm not sure how these Christians can justify voting for Trump. 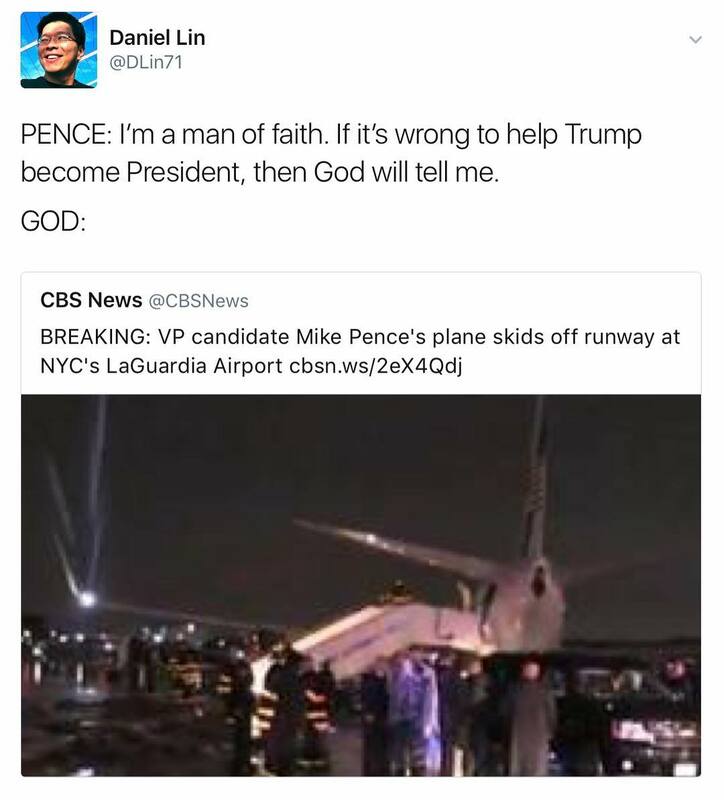 He's said and support SO MANY anti-Christian things . . . Both main candidate are TERRIBLE and the third parties aren't that great, either.